The role of Lord Brahma was to re-create the universe after the great flood on this planet. 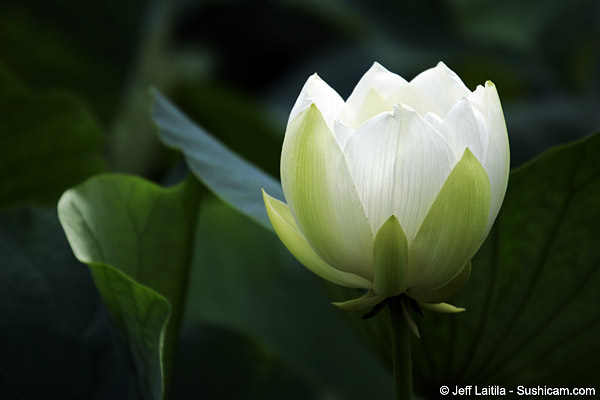 In order to create the universe, He used the different parts of the lotus plant. Goddess Lakshmi, patron of wealth and good fortune, sits on a fully bloomed pink lotus as Her divine seat and holds a lotus in Her right hand. It is also mentioned in the Mahabharata that Lakshmi emerged from a lotus which grew from the forehead of Lord Vishnu, and a garland of 108 lotus seeds is today used for the worship of Lakshmi. The Goddess of Power, Durga, was created by Lord Siva to fight demons and was adorned with a garland of lotus flowers by Varuna. Goddess of Wisdom, Saraswati is associated with the white Lotus.